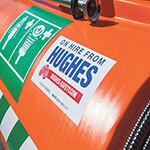 Hughes Safety Showers has recently increased their hire fleet of emergency safety showers. The Schmersal Group, the international provider of machine safety, and Satech Safety Technology, one of the European market leaders for modular safety systems for industrial automation, have entered into a global sales partnership. 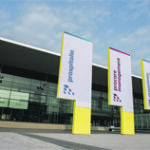 Ulm, Baden-Württemberg (13.09.2017) – Prospitalia GmbH, Germany’s leading hospital group purchasing organization (GPO), announced today the acquisition of the UK company Healthlogistics.co.uk Limited, located in Tring, Hertfordshire, UK.